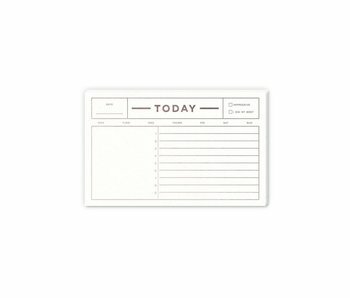 Our today notepad is printed with the foil stamping on luxe heavyweight textured cardstock. 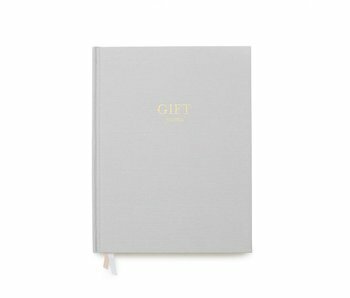 Rose gold foil on white paper. Keep track of your daily tasks, to dos and notes in one tidy place. 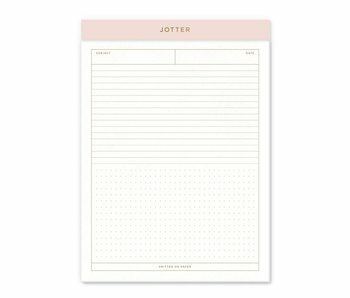 Can also be used as a mousepad. 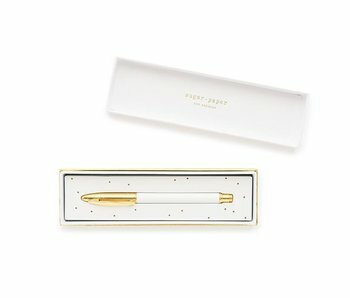 White and glitter - talk about a dynamic duo! 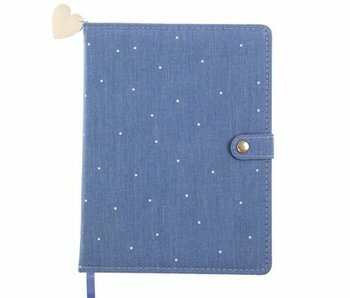 Our White Glitter Folio Organizer includes a notepad and extra storage compartments on the inside, and even a matching charm to zip it all up! Then you open it up and its magical purpleness. 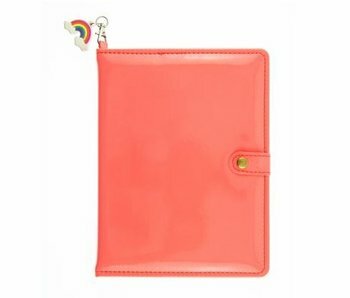 Make note-taking a snap with our Neon So Bright Journal complete with pink tassel charm for that extra touch of flair. 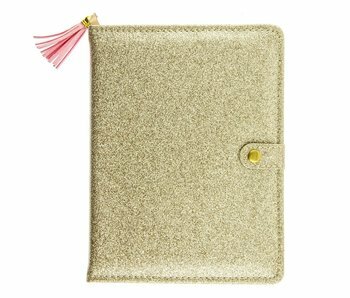 Keep all the important deets snapped and secure with this totally chic writing companion that is sure to sparkle! 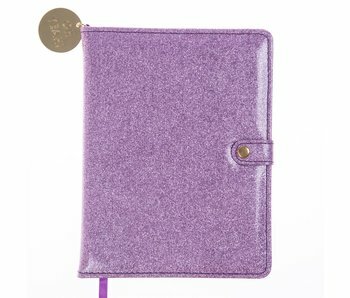 Make note-taking a snap with our Lavender Glitter Snap Journal complete with a super shiny gold charm for that extra touch of flair. 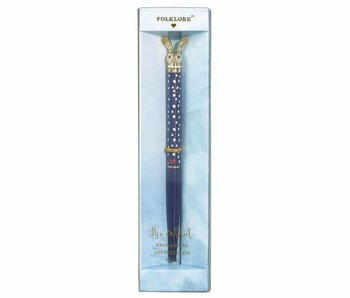 Keep all the important deets snapped and secure with this chic writing companion that is sure to sparkle! Lovely lavender! 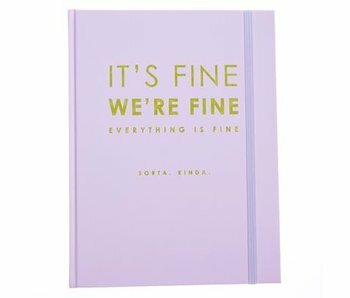 Our Lavender and Lime Hardbound Journal is the perfect way to write in style, when everything is falling apart. 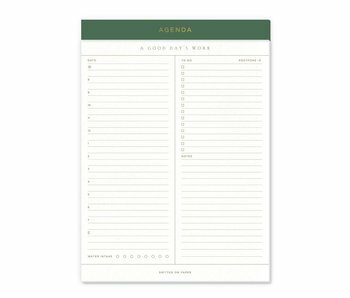 Show off your snarky side with this note-taking statement piece. 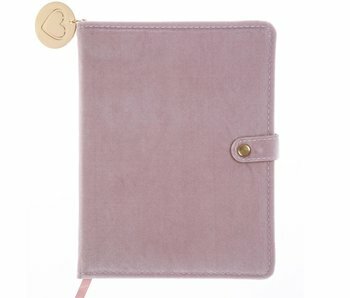 Make note-taking a snap with our Chambray Snap Journal complete with an oh so shiny gold charm for that extra touch of flair. 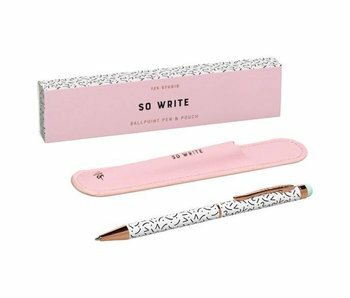 Keep all the important deets snapped and secure with this chic writing companion that is sure to stand out! 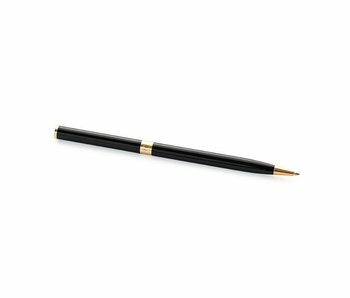 Our jotter legal pad is the perfect desk companion to keep notes, doodles and thoughts close at hand. 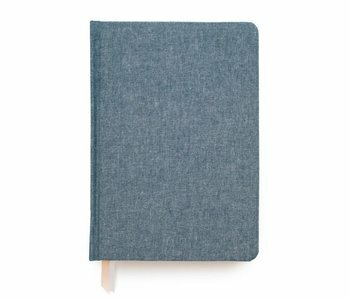 Perfect for students, professionals, creatives and busy mom life. 50 tear of sheets, digitally printed. 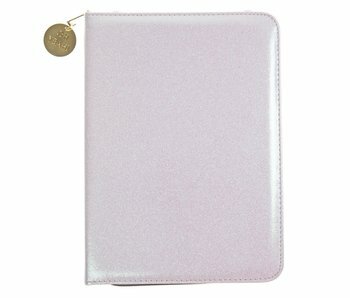 Gold foil stamping on a blush header.